BitGive Foundation, a nonprofit organization, announced the launch of the beta version of GiveTrack, a blockchain-based platform that allows donors to donate bitcoin to charitable causes and track those donations in real time. 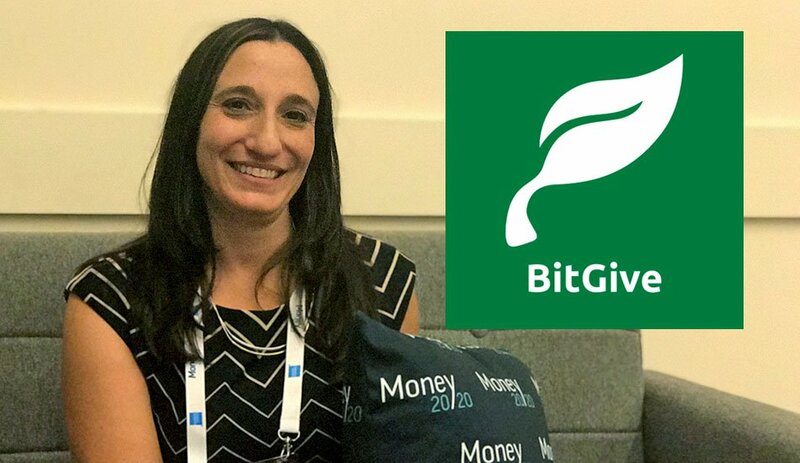 Connie Gallippi, founder of BitGive, made the announcement on October 24, 2017 at Money20/20, a four-day payments and finance event in Las Vegas. “It is a real working version; this will be the first time that it has gone live for anyone to access it,” Gallippi said of the platform in an interview with Bitcoin Magazine. One issue with charities is donors never know for sure how much of the funds they give actually make it to the intended cause. GiveTrack solves that problem by bringing transparency to the donation process. 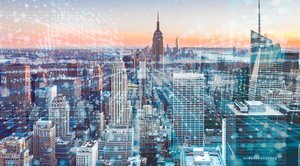 By using Bitcoin and blockchain technology, the web-based project allows donors to give to a cause and then track the progress of those funds in real-time, thereby reducing opportunities for fraud. Now that GiveTrack is officially up and running for the first time, users can begin trying the platform out by contributing to projects featured on the GiveTrack website. However, the user interface on the web-based app is still bare bones. Along with the launch of the GiveTrack platform, the landing page of the GiveTrack website will feature two pilot projects from long-standing nonprofit partners: Medic Mobile and The Water Project, along with a description of what each project is raising funds for. Medic Mobile, a nonprofit that creates mobile apps to allow community health workers to better coordinate care, is raising money for a project to monitor and facilitate timely treatment of malnourished children in Desa Ban, Bali. The Water Project is raising money to build a new rain catchment tank and latrines at Chandolo primary school in Kenya and provide sanitation and hygiene training for the students there. Since its founding in 2013, BitGive has been partnering with international relief efforts and local charities seeking to create better communities. Gallipi explained that what sets GiveTrack apart from other blockchain-based charity platforms is its straightforward and simple approach. 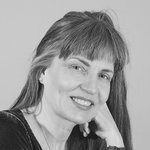 Instead of relying on complex smart contracts and tokens, for instance, BitGive sticks to Bitcoin.